Happy Cinco de Mayo from BooksRun! Get yourself a Margarita and celebrate with a new BooksRun coupon code! 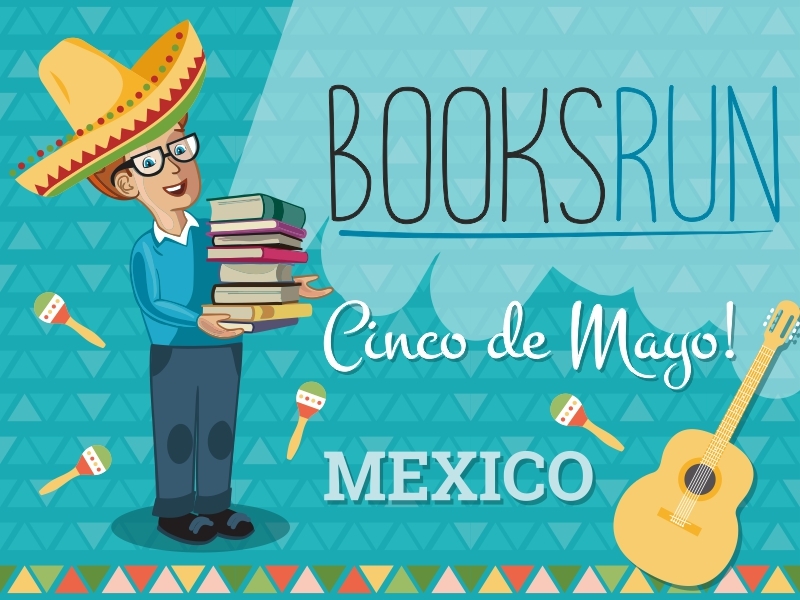 With 7% extra, BooksRun wishes you happy Cinco de Mayo! 2. Enter ISBNs or titles of the books. More books = more money! The offer expires on 05/12/2017! If you have any questions, please visit our FAQ page or simply send us a message. Previous Post Watch out for Textbooks with Stickers and Tape!